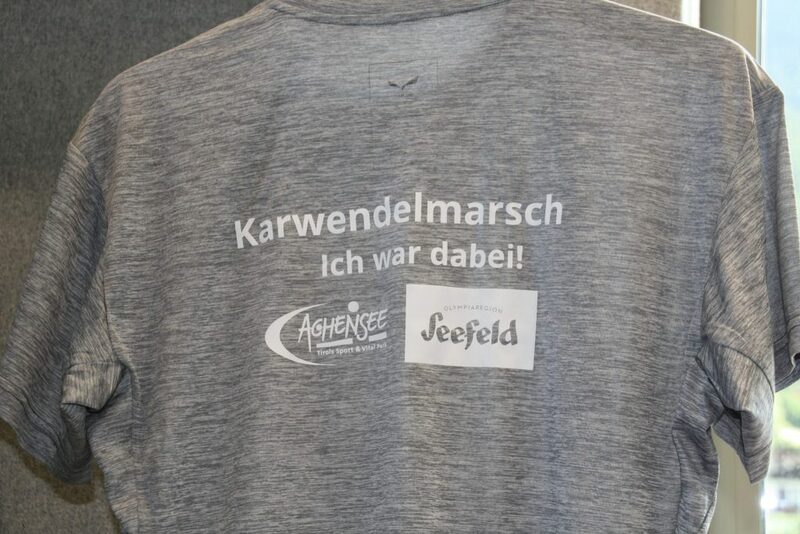 Do you like some Karwendelmarsch-Style? 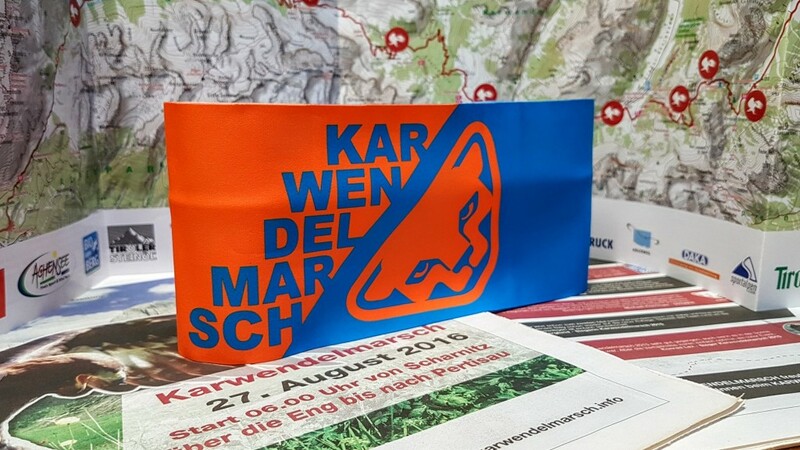 Please send your orders and requests to info@karwendelmarsch.info. 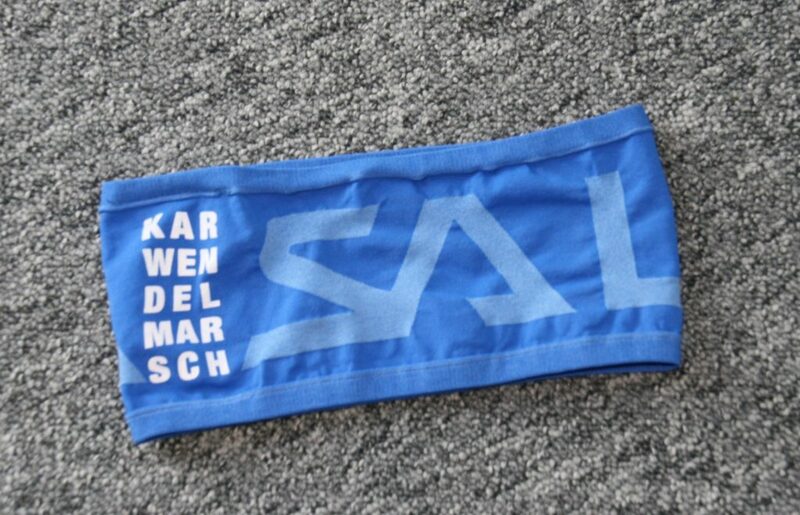 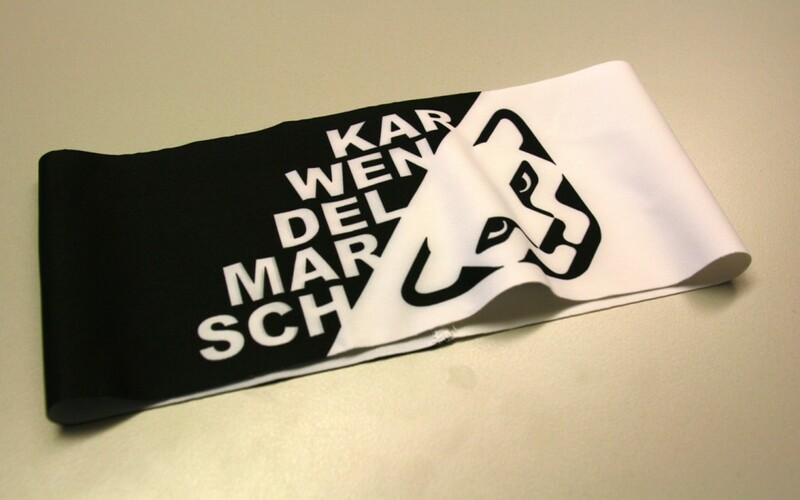 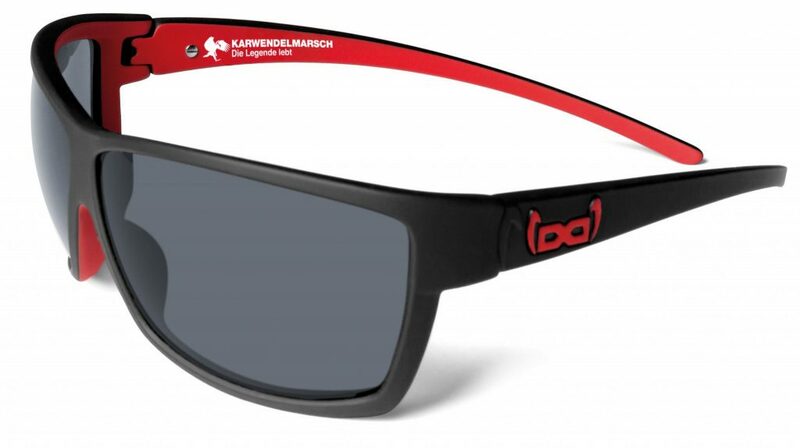 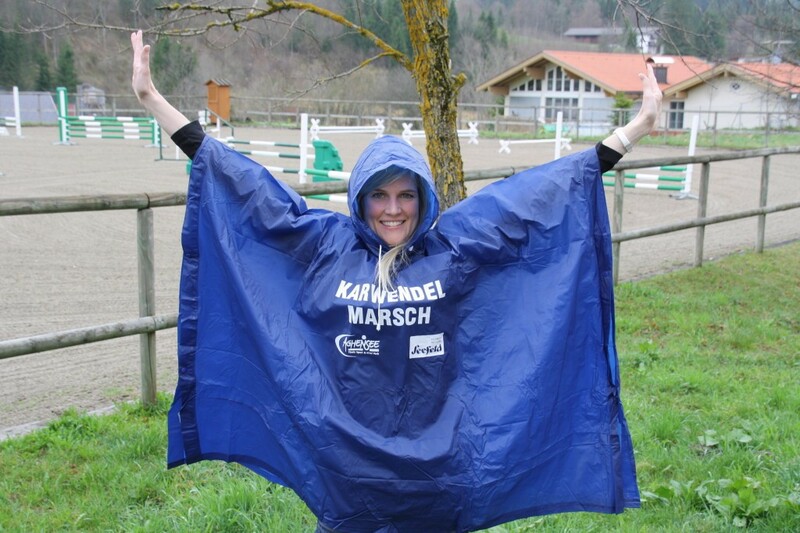 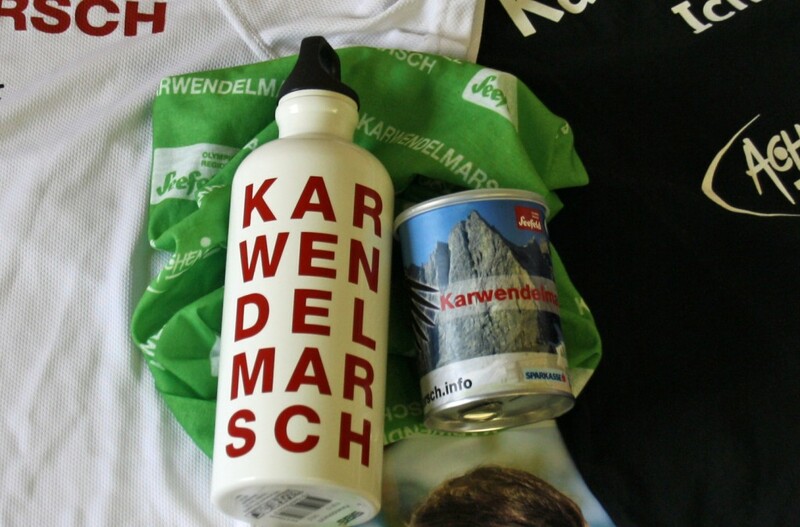 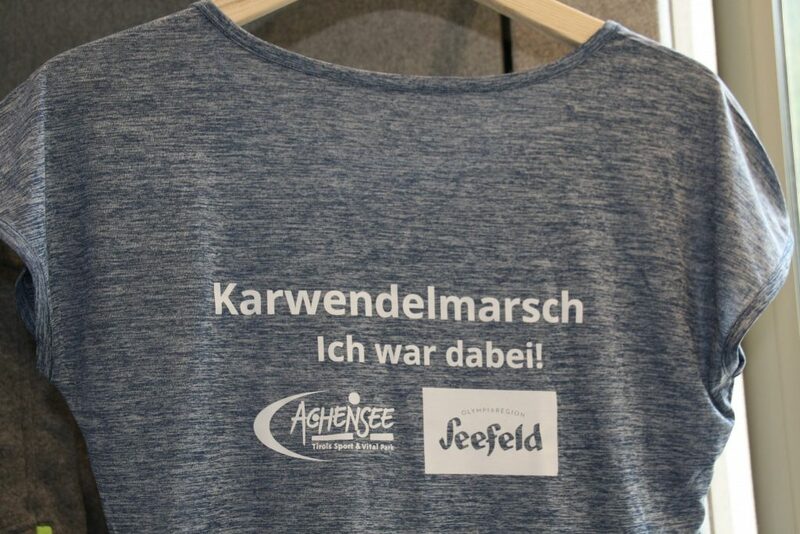 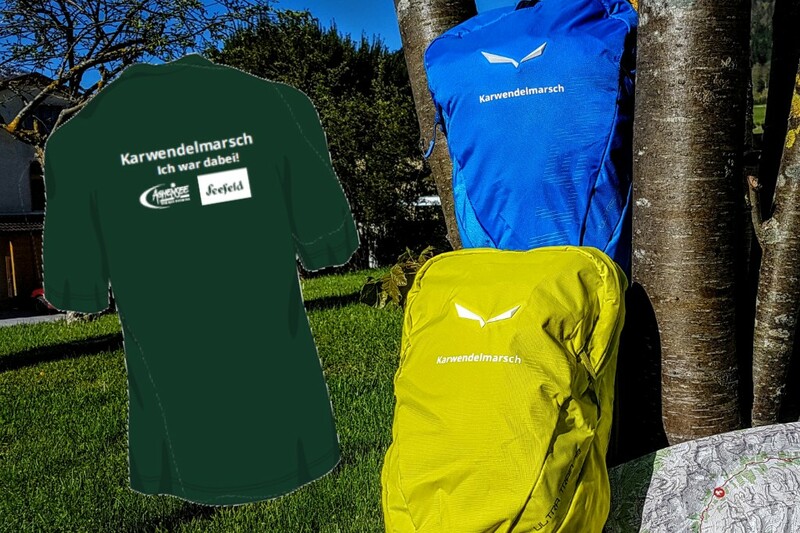 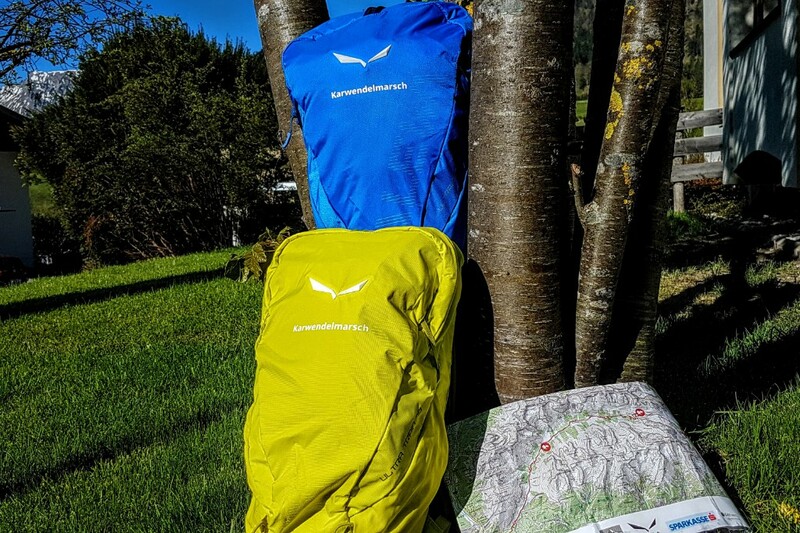 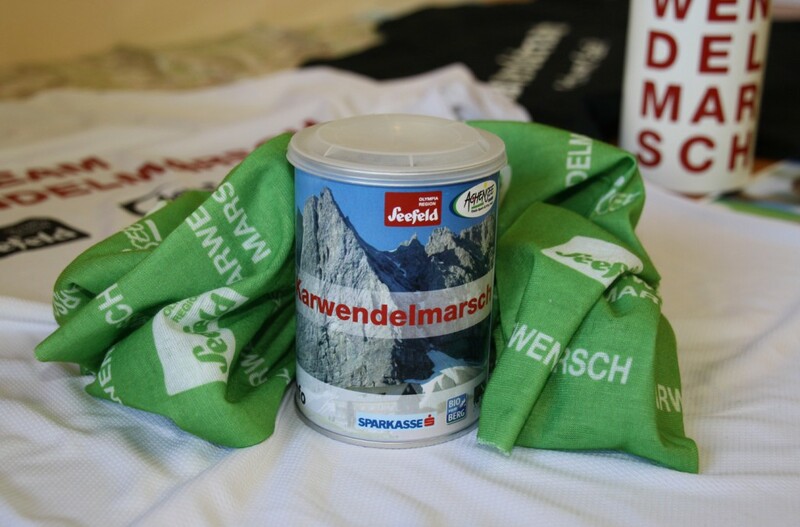 The Team Karwendelmarsch thanks for your shopping and hope you enjoy our new Karwendelmarsch-product.